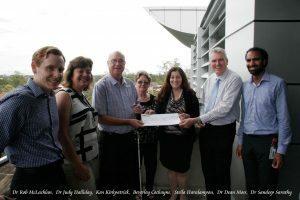 We have in place a Workplace Giving program and appreciate the support from good2give who managed this for us. Workplace giving programs are arrangements where part of an employee’s after tax pay is paid as a gift to a Charity. It is usually the same amount each pay-day. It’s a great way for employers and employees to support the Association’s work. If you would like to participate in our Workplace Giving program please contact us for more information. 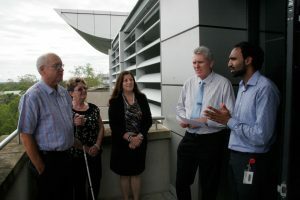 Queensland Blind Association Inc would like to thank the employees of the University of Queensland who through UniQuest’s charity group called UniQcare made a generous donation of $1000.